Our services were designed for both shippers and carriers to get the best financial benefits for all services. 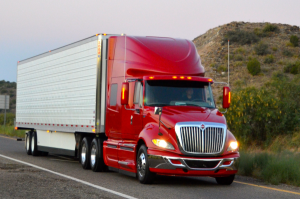 We provide brokerage solutions from single haul, multiple pickup hauls, intra-city or regional area. Our goal is to provide shippers and carriers the best negotiable rates, to get freights rapidly moved through out the United States. 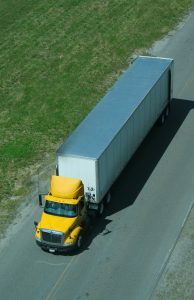 Shippers and Carriers all benefit from our unique Brokerage Services. WeLoad Logistics Dedicated shippers and carriers solutions were implemented in the brokerage industry to be the right choice for our customers. Contact us today, to see how you can benefit from our services.